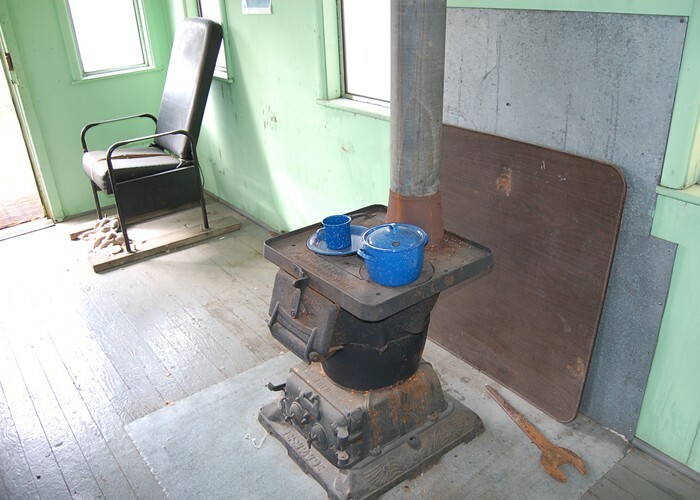 The Lewistown Society for Historic Preservation is a non-for-profit 501(c)3 organization that maintains the Rasmussen Blacksmith Shop Museum, Rasmussen Museum, and the Fulton County Narrow Gauge Depot. 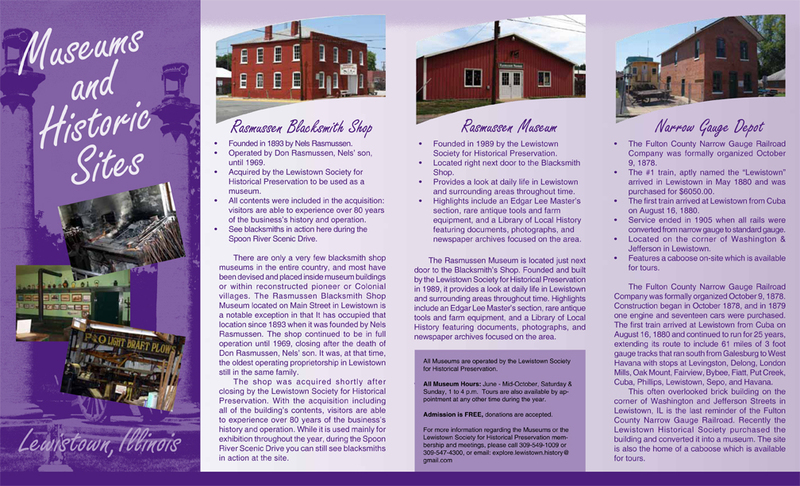 The mission of the Lewistown Society for Historic Preservation is to discover, preserve, and share the history of Lewistown and the surrounding areas. All Museum hours are by appointment by calling 547-4301. Admission is FREE, but donations are accepted. Donations may be sent to P.O. 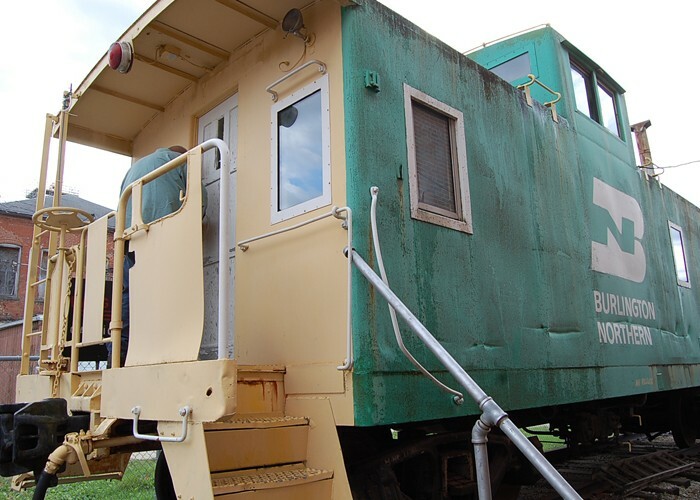 Box 53, Lewistown, IL 61542. 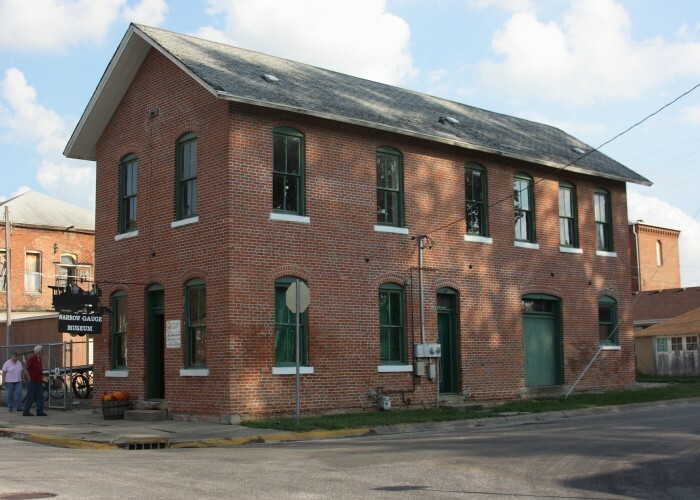 For more information regarding the Museums or the Lewistown Society for Historical Preservation membership and meetings, please call 309-547-4301 or email: explore.lewistown.history@gmail.com. (Click image to download a museums brochure for more information). 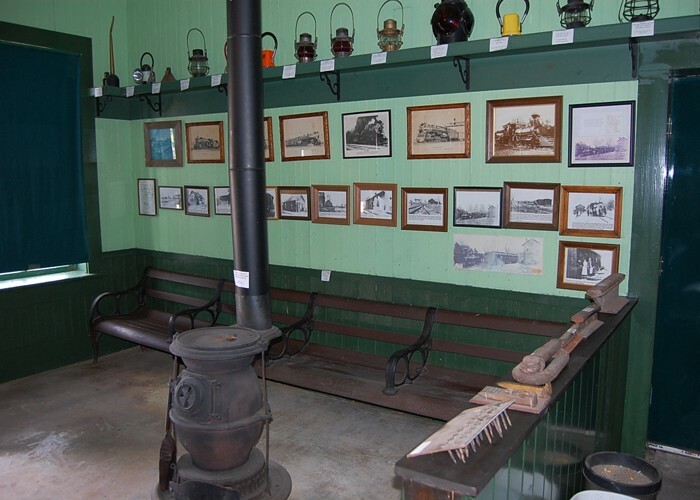 The Fulton County Narrow Gauge Railroad Company was formally organized October 9, 1878. Construction began in October 1878, and in 1879 one engine and seventeen cars were purchased. The first train arrived at Lewistown from Cuba on August 16, 1880 and continued to run for 25 years, extending its route to include 61 miles of 3 foot gauge tracks that ran south from Galesburg to West Havana with stops at Levingston, Delong, London Mills, Oak Mount, Fairview, Bybee, Fiatt, Put Creek, Cuba, Phillips, Lewistown, Sepo, and Havana. 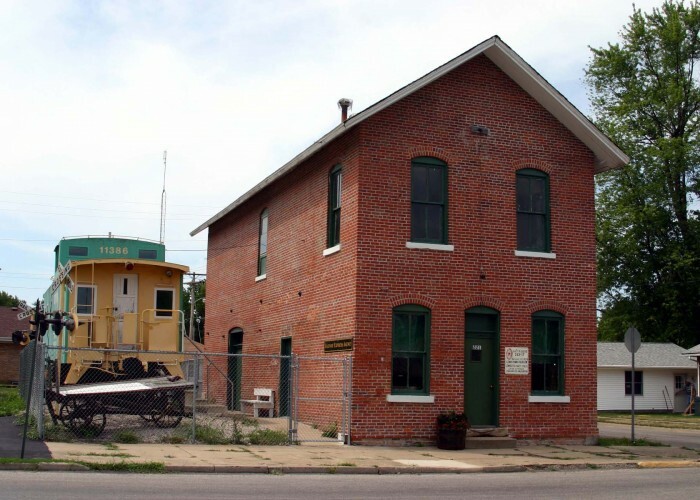 This often overlooked brick building on the corner of Washington and Jefferson Streets in Lewistown, IL is the last reminder of the Fulton County Narrow Gauge Railroad. 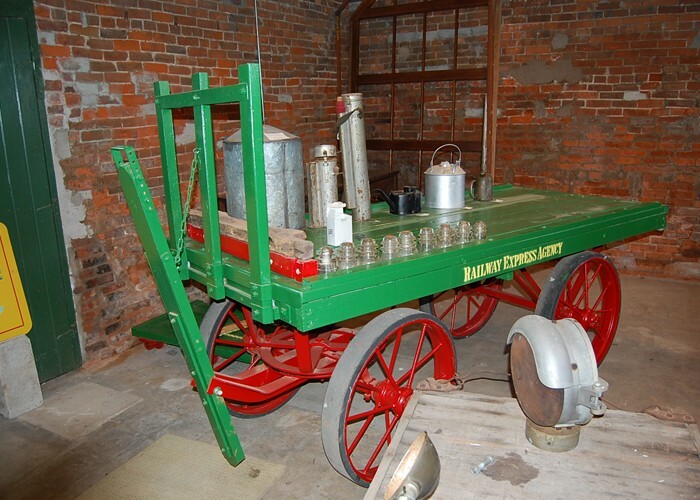 Recently the Lewistown Society for Historic Preservation purchased the building and converted it into a museum. 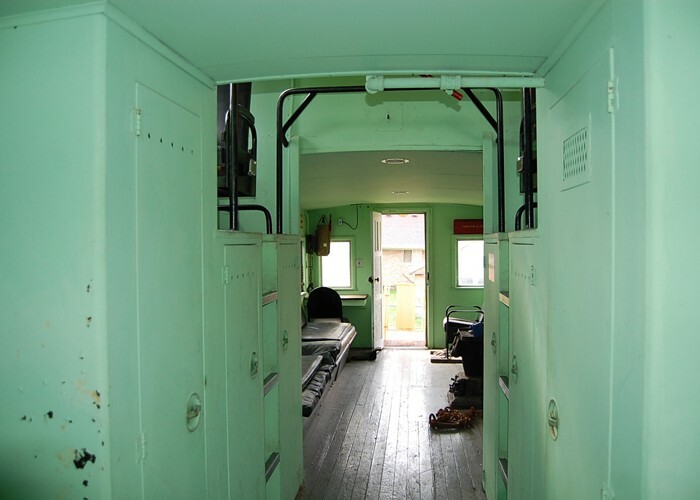 The site is also the home of a caboose which is available for tours.